Ultra-fine mist to help cleanse, soothe and hydrate the membranes which line the nasal passage. 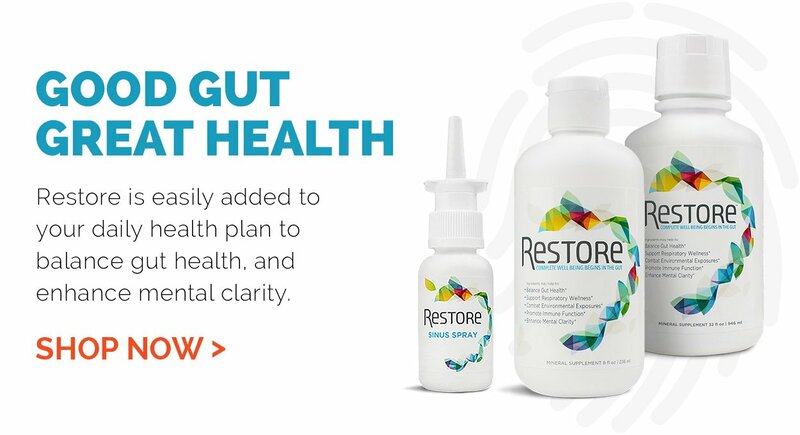 Restore Sinus Spray lets you start your day by gently flushing your sinuses with Restore’s proprietary blend of trace minerals suspended in purified water. It’s the perfect rinse for the dust, pollen, and other airborne particulates and irritants we are exposed to in our daily environment. Spray 2-3 times in each nostril. Use as needed. 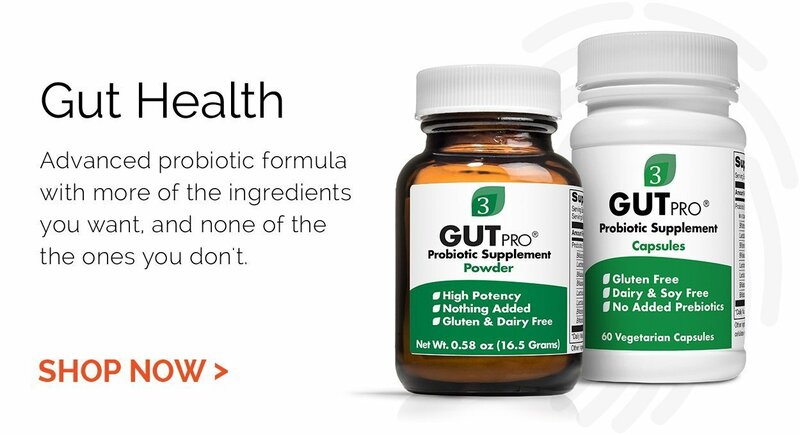 Free from preservatives, gluten, BPA.